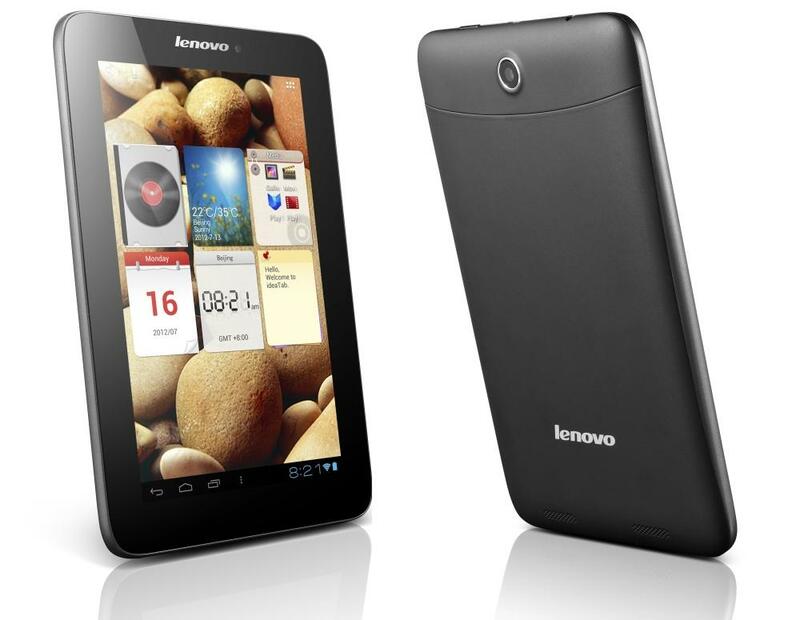 In its IFA announcement today, Lenovo showed off a few new(ish) Android tablets that will hit shelves this fall. There’s new 7-inch, 9-inch, and 10.1-inch designs. Below are pictures and rough specs for each of the tablets, but that’s all we really know at this point. The A2107 appears to be Lenovo’s complete budget tablet. We don’t have a price yet, but with a single-core processor, it would have to be a lot cheaper than the $200 Nexus 7 to warrant consideration. Even then, it’s iffy to choose a single-core tablet. We look forward to trying it out, though. Though it looks suspiciously like Lenovo’s S2109, this is a new tablet that may be just the right size with a screen that clocks in at 9 inches, which is quite close to the size of the Galaxy Tab 8.9, one of our favorite Android tablets. Check out our full review of the Lenovo IdeaTab S2110 tablet. This tablet was shown at CES this past January, but is only now making its way to the United States in full. 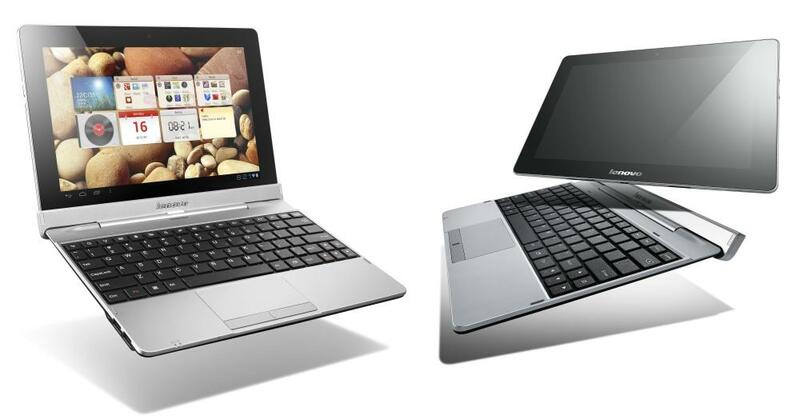 It’s mostly a reaction to Asus’s semi-popular Transformer tablets, which come with a keyboard dock. Hopefully the dock has been improved since CES, where we found it to be somewhat flimsy. Analyzing the analyzers: Where are social worth applications getting their numbers, and how much do they matter?